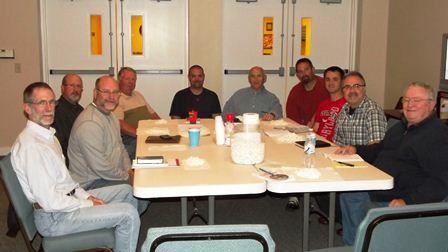 Men's Ministry - Welcome to FBCOY! Brothers in Christ: Doing God’s Work: "To nurture Christian Faith in Men of all ages and to express that Faith through Servant-hood." Contact, skill, and tool availability information continues to be collected so that men, missions, and ministries can be connected. Our Men's ministry shows the love of Christ through serving others. we can to bring God's presence in concrete ways. 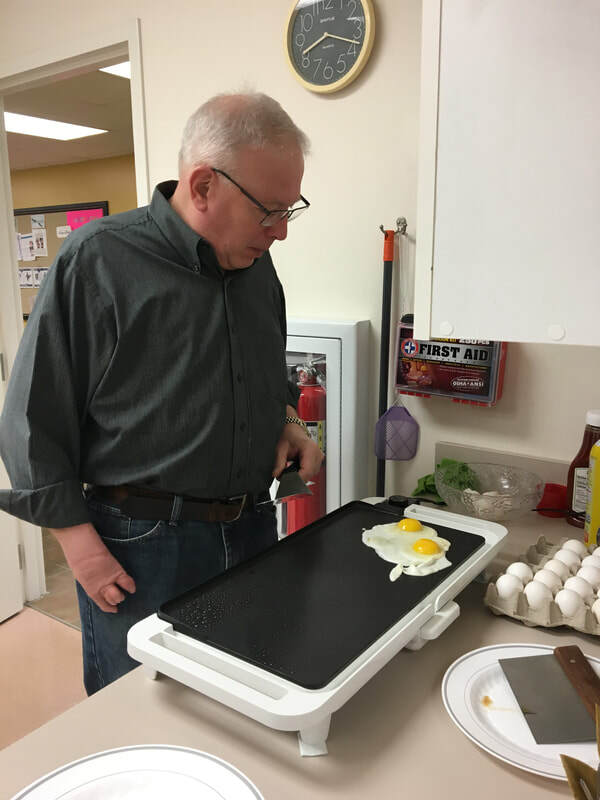 Upcoming Events: The Men's Ministry will have breakfast and then a service project on April 9th.